A 5.1 package consisting of Diamond 230 fronts, Diamond 220 rears, Diamond 220c Centre Speaker and MJ Acoustics Pro 50 MkIII subwoofer. 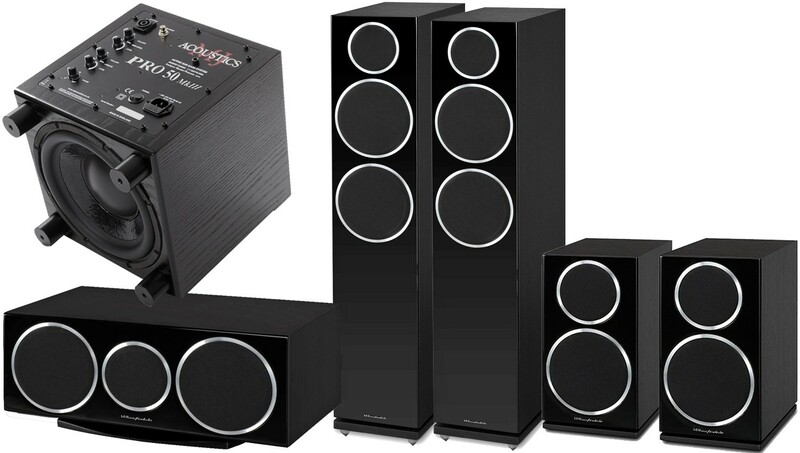 This package has been created by Hi-Fi and AV experts to ensure optimum performance, it combines selected models from Wharfedale's Diamond 200 range with MJ Acoustics Pro 50 MKIII subwoofer to create a fully immersive home cinema experience suitable for larger listening rooms. 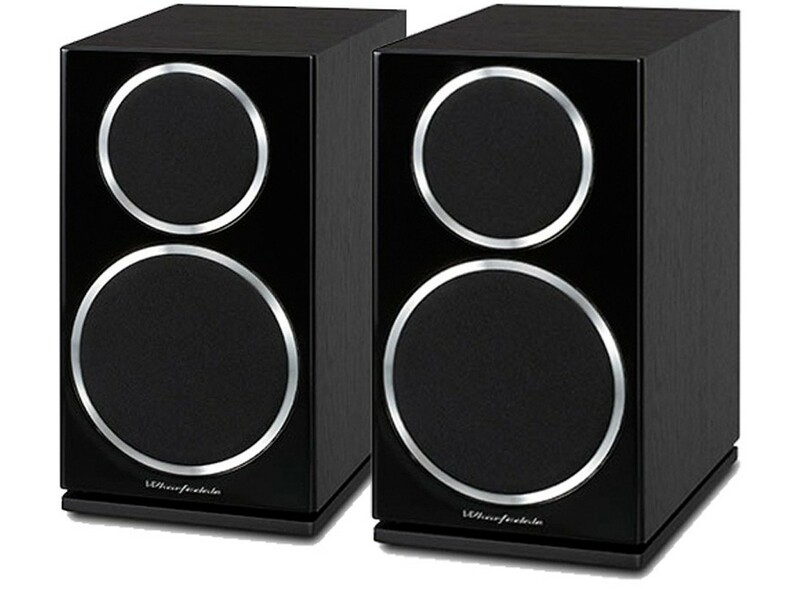 Wharfedale Diamond 230 is the introductory floor standing speaker from the acclaimed Wharfedale 200 series, which pairs well with the Wharfdale Diamond 220; the hotly anticipated replacement for the hugely successful 121 range of entry level bookshelf speakers. 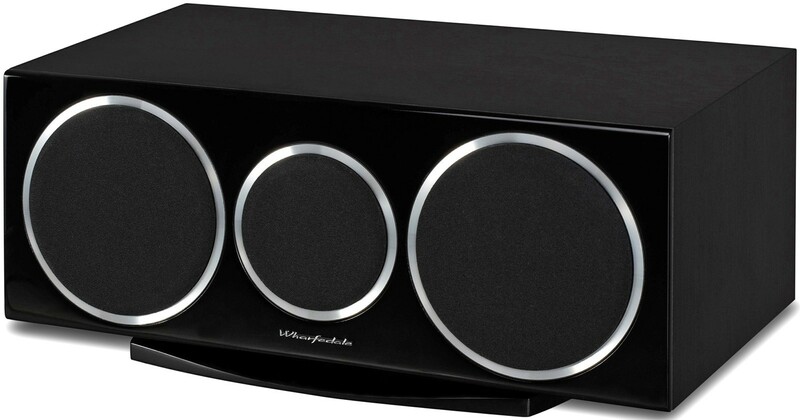 Wharfedale 220c is the central piece to this setup offering signature Wharfedale styling from the acclaimed updated speaker range. 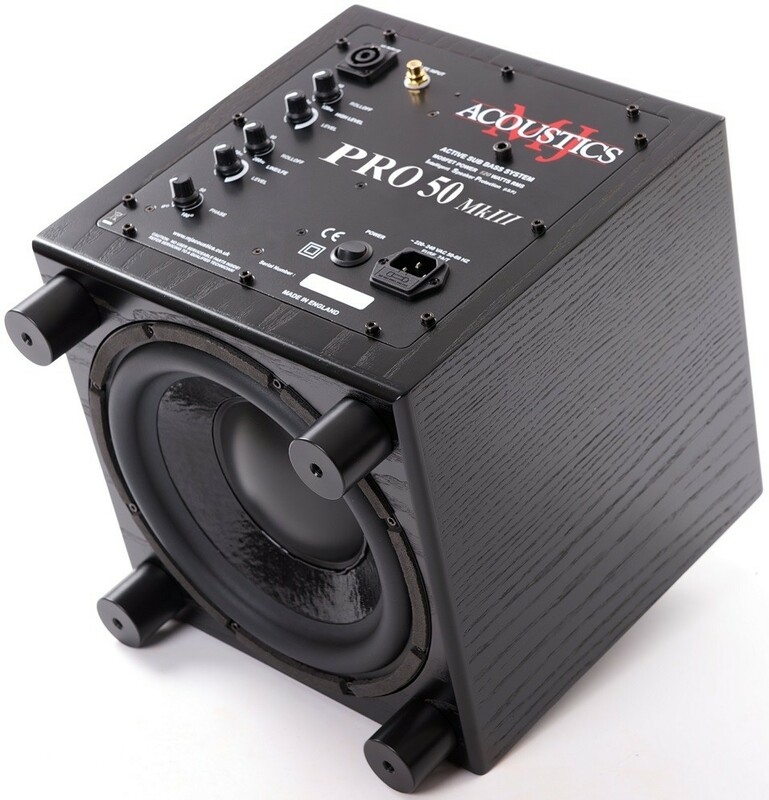 MJ Acoustics Pro 50 MkIII Subwoofer represents the perfection of the original Pro 50 which has been around for 15 years. The Pro 50 MkII is regarded as one of the best budget subwoofers available – the Pro 50 MkIII has tweaked and honed the design and technology into an arguably perfected subwoofer. For more information on the floor standers, please visit our main Diamond 230 page. For more information on the bookshelves, please visit our main Diamond 220 page. 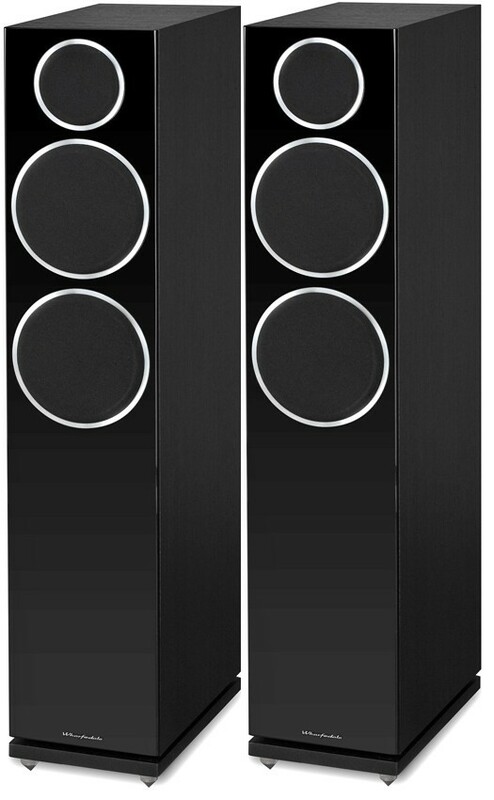 For more information on the centre speaker, please visit our main Diamond 220C page. 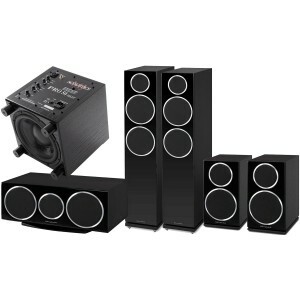 For more information on the subwoofer, please visit our main MJA Pro 50 MkIII page.